I’m loving the second season of Game of Thrones; I can’t believe there are only two more episodes left! 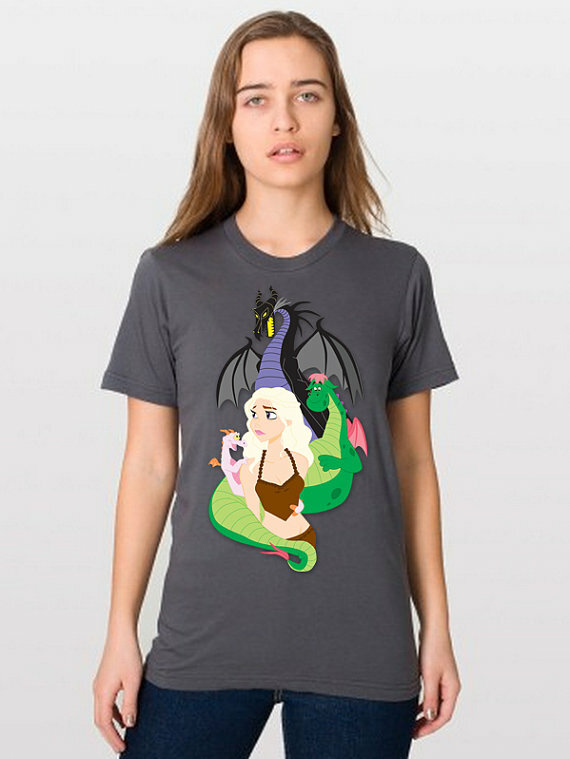 This tee has been making the blog rounds, and I love seeing Daenerys as a sort of Disney princess. Makes me wonder how some of the other characters would like disney-fied.